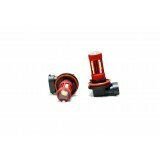 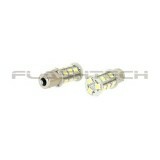 Flashtech 1142 LED Bulb with 18 SMDs per Bulb. 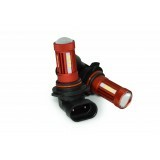 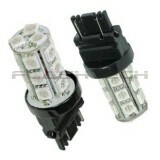 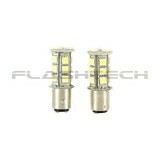 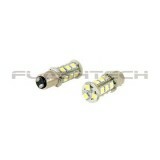 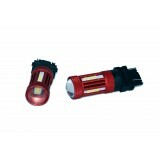 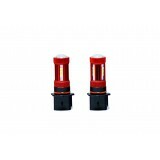 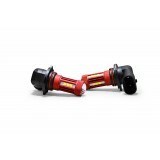 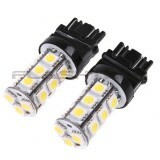 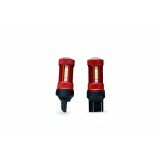 1142 bulbs can be used in the following..
Flashtech 1156 LED Bulb with 18 SMDs per Bulb. 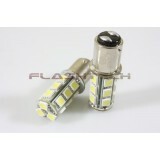 1156 bulbs can be used in the following..